As part of our annual partnership, Harbers Studios commissioned MediaStorm, on behalf of ICP, to create a short film about the award recipients. The films pay tribute to each artist and demonstrate ICP's commitment to them. Each year the films have played an increasingly important role in helping ICP break its fundraising records, reaching an all time high of $1.2 million in 2016. MediaStorm is honored to have played a catalyzing role in this effort. 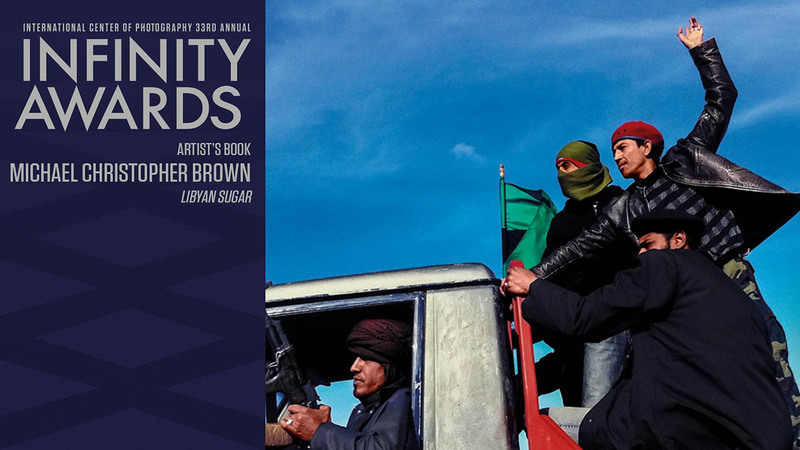 This year’s films honor Michael Christopher Brown (Artist’s Book), for his work documenting the Libyan Revolution and his personal evolution as a photographer in the touching and remarkable book, Libyan Sugar. 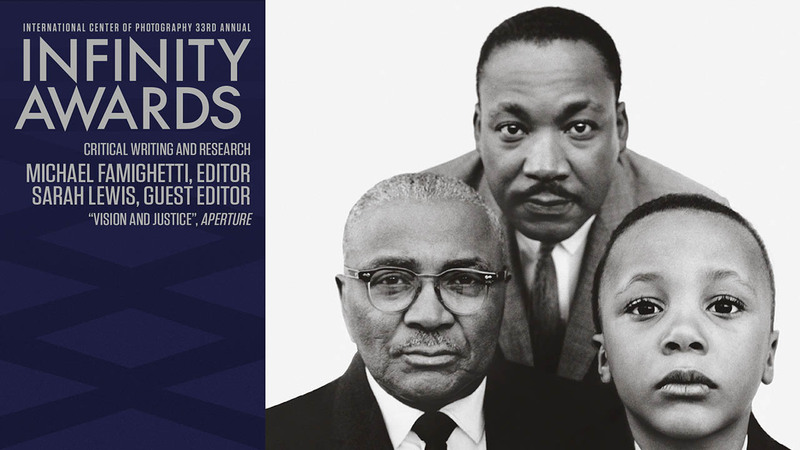 The editor and guest editor of Aperture’s breakthrough issue, Vision & Justice, Michael Famighetti and Sarah Lewis (Critical Writing and Research), are recognized for the issue’s thoughtful meditation on the role photography has played in the quest for African American citizenship. Edmund Clark and Crofton Black (Documentary and Photojournalism) break through the shrouds of secrecy surrounding the extra rendition program of the War on Terror in their work, Negative Publicity: Artefacts of Extraordinary Rendition. Vasantha Yogananthan (Emerging Photographer) blurs the boundaries between truth and fiction in his reimagination of the Indian epic, the Ramayana. And finally, For Freedoms (Online Media and New Platform) provokes nuanced political messaging as the first artist-run Super PAC. 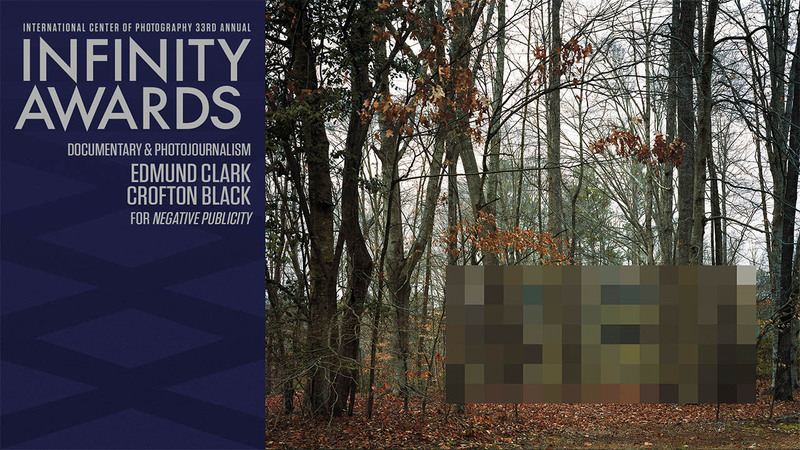 This year, MediaStorm was asked to move beyond the traditional portrait-style video. Our challenge was to tell the story of the artist and the project without doing a simple character vignette. We were excited by the challenge, but daunted by the limitations–we generally have only one opportunity to shoot with each awardee, and were on a tight timeline. To overcome this challenge, the MediaStorm producers pored over each of the winning projects, trying to understand the work and the individual. Our goal was to understand the essence of the work, the feelings the work aimed to provoke in its audience, but also track how the work ultimately changed the artists personally and professionally. For each film, MediaStorm developed a treatment and interview process that explored not just why each work was significant, but how we would convey its intent. For Libyan Sugar, Michael Christopher Brown’s record of his time in Libya, we decided to use a “journal entry” style--allowing Michael’s photographs of the Libyan Revolution to be presented alongside his personal accounts and correspondence of his time there. In this way, we tied his perceptions of the revolution with the personal challenges and experiences detailed in his book, creating an honest meditation on war time journalism. For Vision & Justice, we explored both how the work honored African American life in images and how the exclusion of those images was a deliberate act, meant to denigrate African Americans within the larger culture. In so doing, we captured Sarah Lewis’ exploration of American citizenship as a project of pictures and progress. In making Vasantha Yogananthan’s film, our aim was to intimate his own progression from documentary to a space between truth and fiction. Given his fascination with the “spaces inbetween”, and the Indian epic, the Ramayana, our film uses an ethereal tone to convey his growth as a photographer. Because Negative Publicity explores things that cannot definitively be seen or proven, our film uses music and seemingly mundane imagery to connote the mystery and secrecy of the government program. 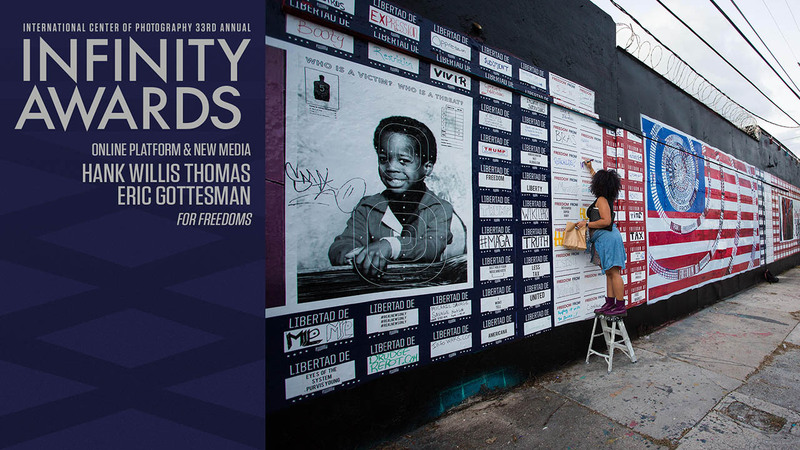 And finally, with For Freedoms, our intent was to be overtly political–using political ads and imagery to evoke the type of provocations the super PAC sought through its ads and art. 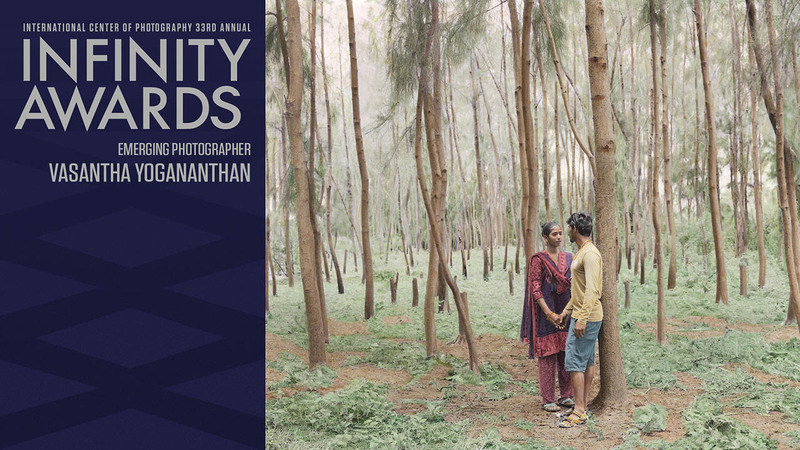 The films premiered to great acclaim on April 24, 2017 at the ICP Infinity Awards at Chelsea Piers. The films are a critical fundraising tool for the organization and pay tribute to ICP’s commitment to the craft.